What’s your perception of an IT park in a city? A place which is home to companies providing IT solutions, right? The location of an office space is an essential component to determine brand reputation. While an office space at a prime location is directly proportionate to brand perception; a premium address, modern infrastructure, and first-rate amenities bring in the trust of being a genuine business. Not only does it attract right clients to you but also makes the employees stay in there. Your business flourishes when you are located at the right place. Right office space signifies a commercial space which houses all the modern amenities, is located in the vicinity of airports & railways, and attracts a decent crowd day in and day out. 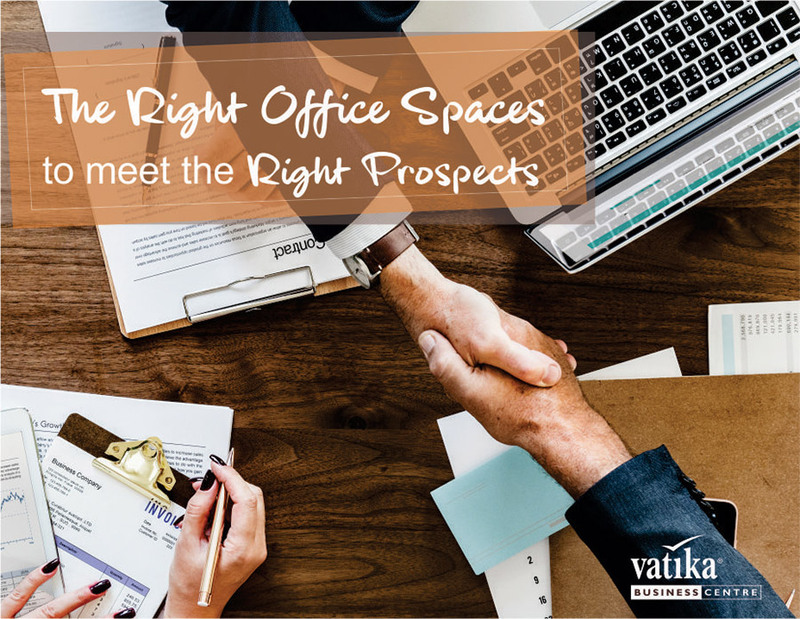 If you’ve been looking out for an office space in Mumbai or New Delhi, your search ends at Vatika Business Center (VBC). India’s largest business center provider, VBC is all set to launch 33,660 sq. ft. of office space at two of India’s prime locations – Bandra Kurla Complex, Mumbai and Thapar House, Connaught Place, New Delhi. 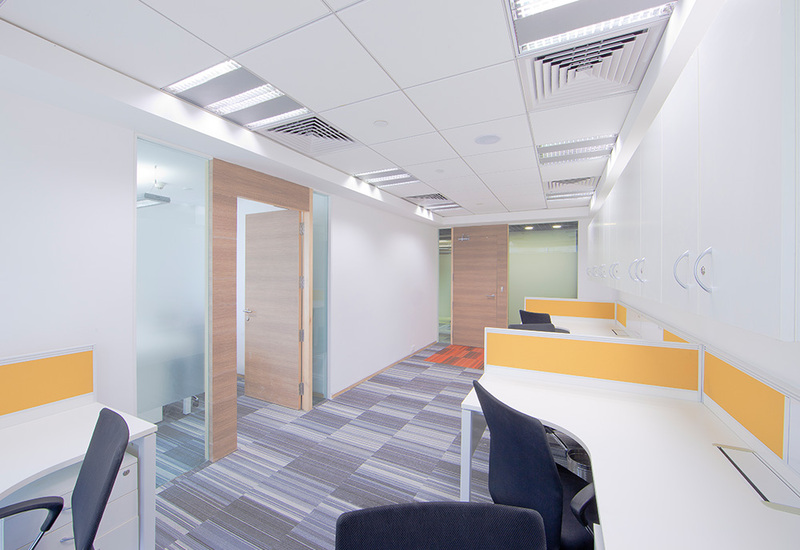 While we will soon unveil our new office spaces, take a look at the plush interiors of our existing office space at Supreme Business Park, Powai Mumbai. Exuding sheer class, it would give your day a perfect start. And here’s a glimpse of another one at Konnectus Connaught Place, New Delhi – the one that marries architectural elegance with a contemporary color scheme. Spread across 21,660 sq. ft., Vatika Business Center at Bandra Kurla Complex, Mumbai is packed with modern infrastructure that can be customized to address the needs of businesses of all sizes, right from start-ups, SMEs to large MNCs. Located in the heart of Delhi, VBC at Connaught Place is spread across 12,000 sq. ft. of area. Housing an excellent footfall, carrying close proximity with the city and years of business legacy; having our office space at Connaught Place would be cherry on the cake. No matter what your requirements – serviced offices, co-working spaces, meeting rooms, virtual offices or HD conferencing rooms; Vatika Business Center will guide you through. Present in 8 prominent cities of India – Gurugram, Mumbai, Bangalore, Chennai, Hyderabad, New Delhi, Pune, and Noida; VBC has 20 centers across India covering 5, 00,000+ sq. ft. area with 5000 seats. Name it and it’s done! Once you have decided to book an office space, you can just sit back and relax. VBC provides value added services including Registration and Legal Compliance (Company registration, GST, ESI and PF), Taxation (GST, company tax filing and individual tax filing), Human Resource Support (Recruitment and HR Consulting), Concierge (Rider services, travel desk and secretarial support) and IT support. Like it’s said, you name it and it’s done. Vatika Business Centers at Bandra Kurla Complex, Mumbai and Thapar House, Connaught Place, New Delhi are slated to open doors in August, 2018 and September, 2018 respectively. 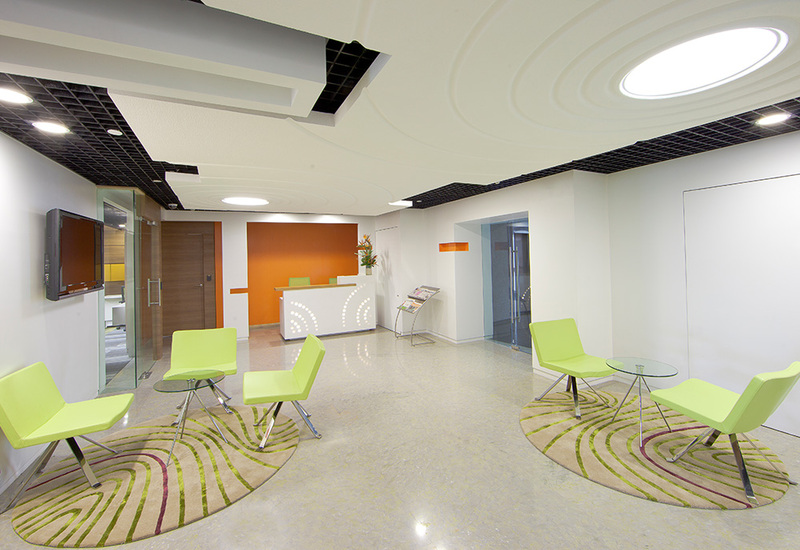 That signifies it is the perfect time to get in touch with us and book your new office space.